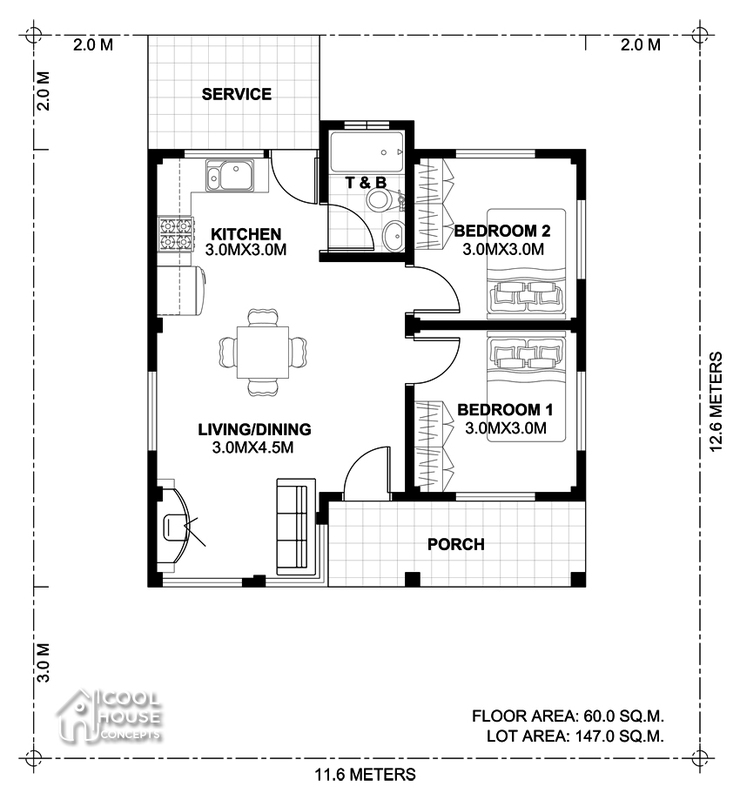 A house with two bedrooms is just enough space to let you dream about having more space. 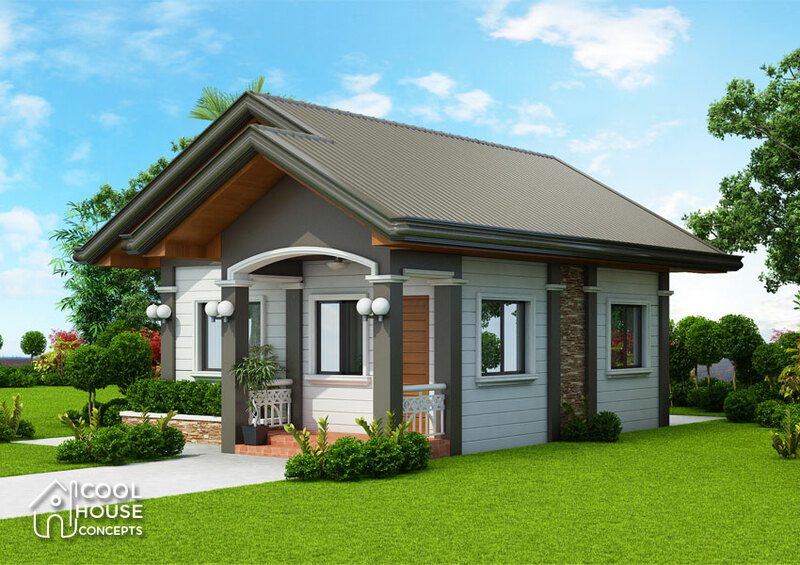 It is perfect for couples and small families alike. 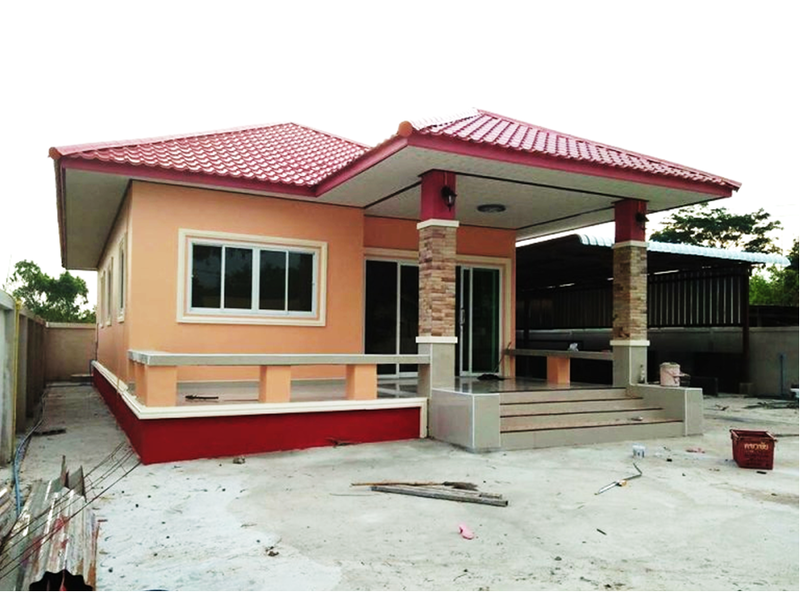 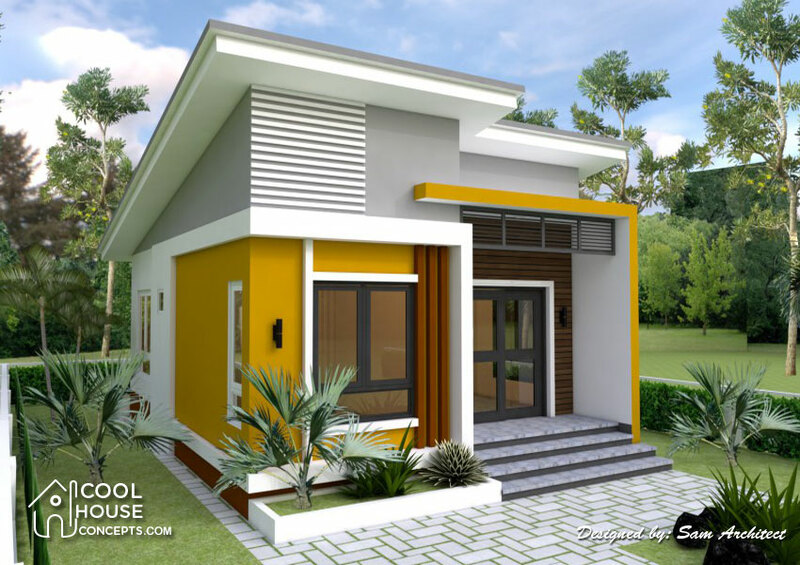 This house is one of the most common types of houses available, because it’s giving you enough space for efficiency yet gives more comfortable rather than one-bedroom house or apartment. 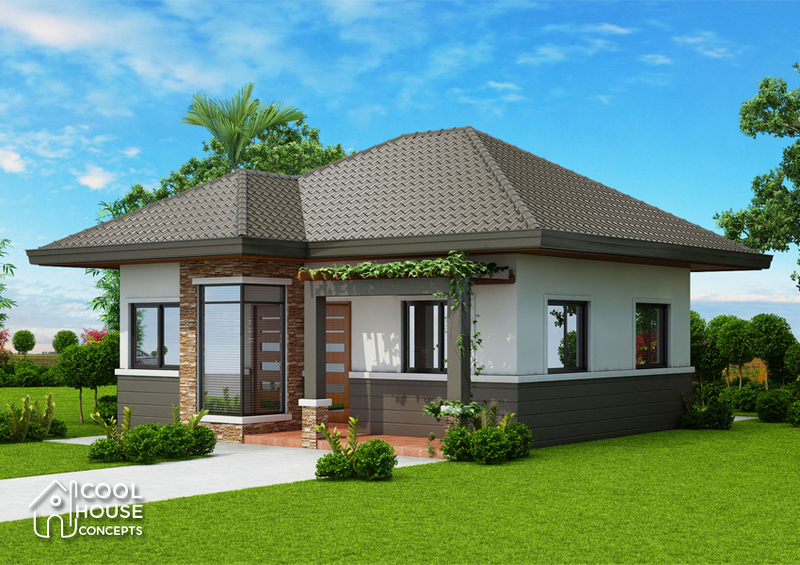 In today’s post, we will show some of our most-liked house design with two bedrooms. 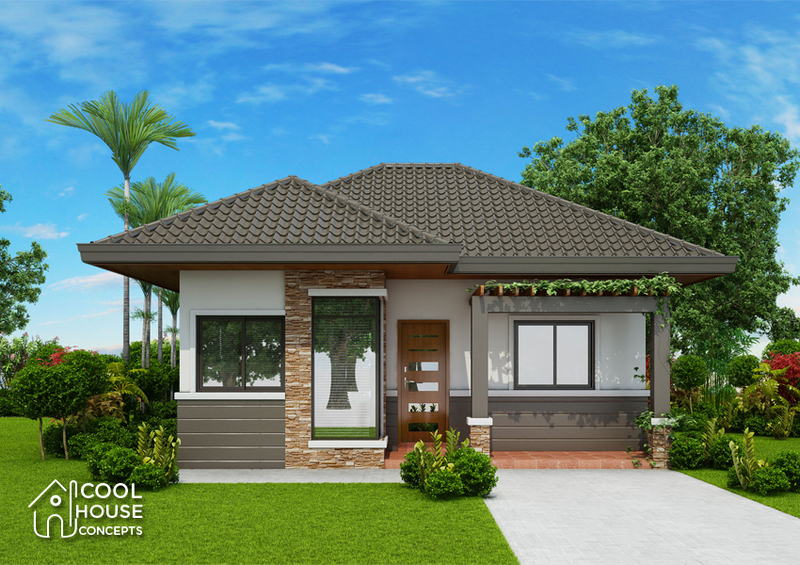 These plans appeal to people in a different of life stages from newlywed, couples and for retirees. 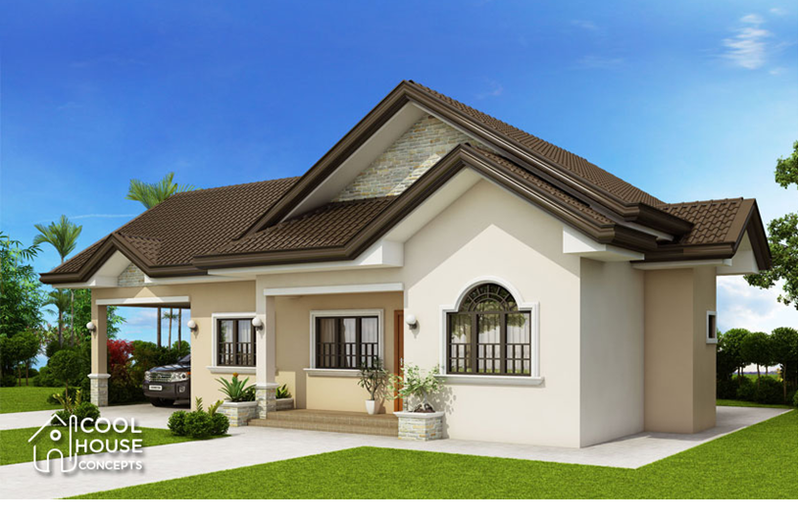 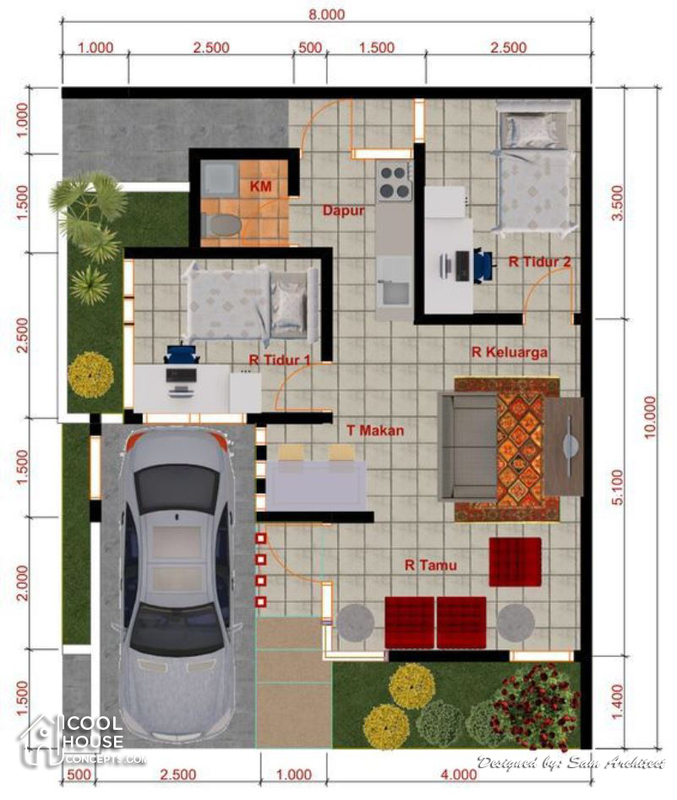 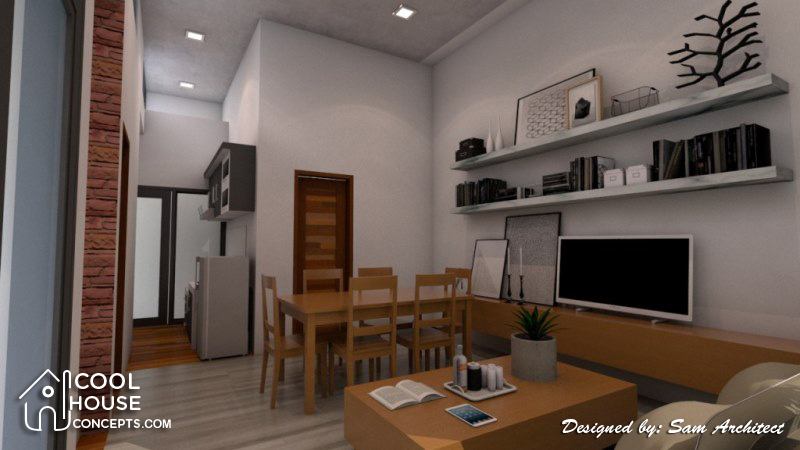 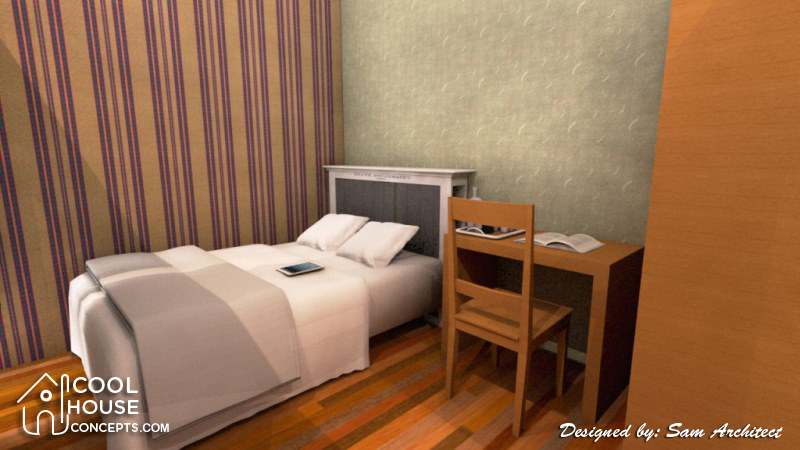 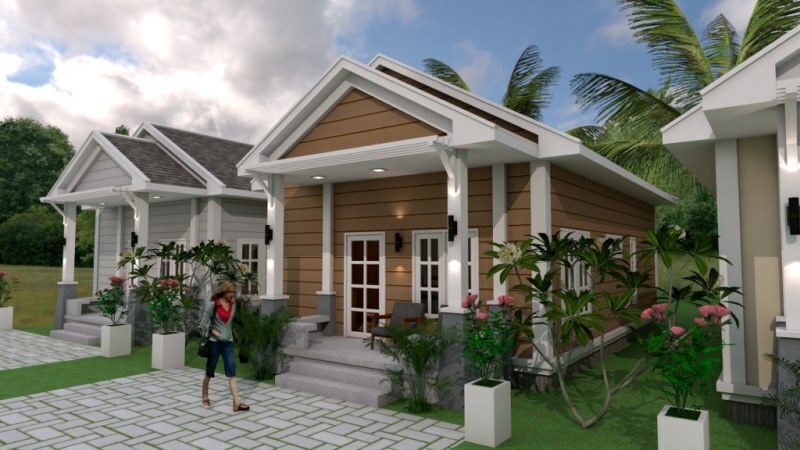 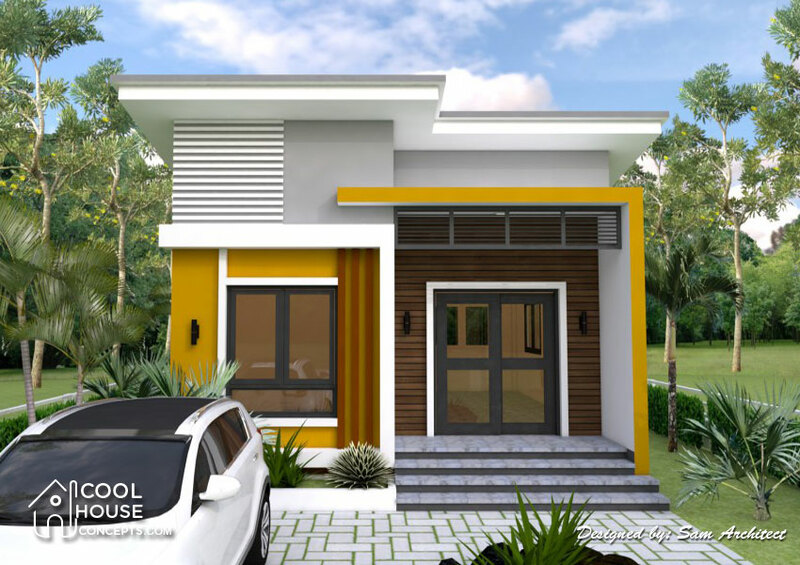 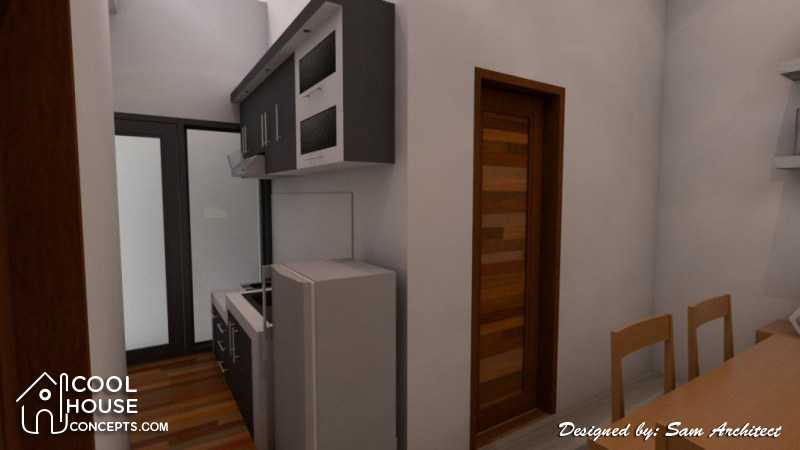 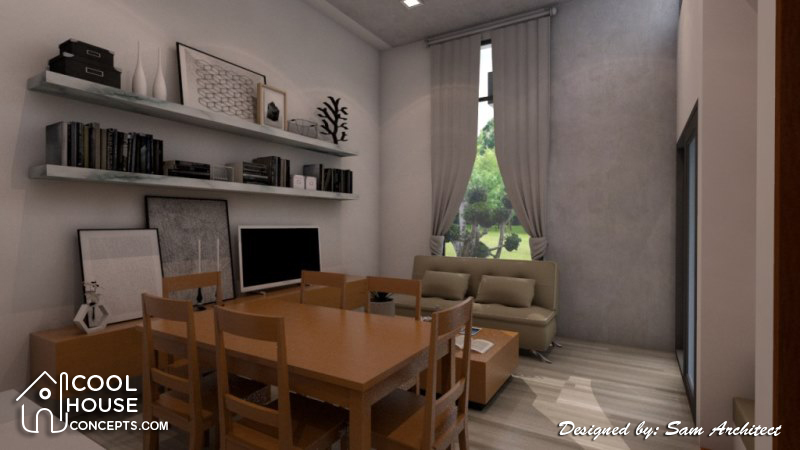 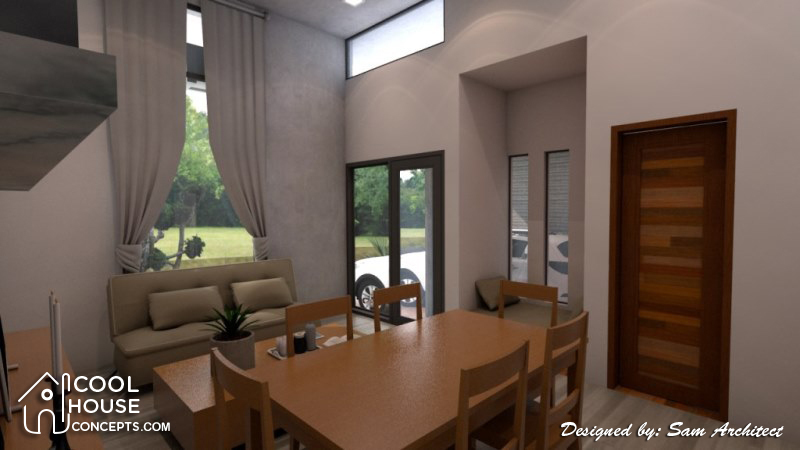 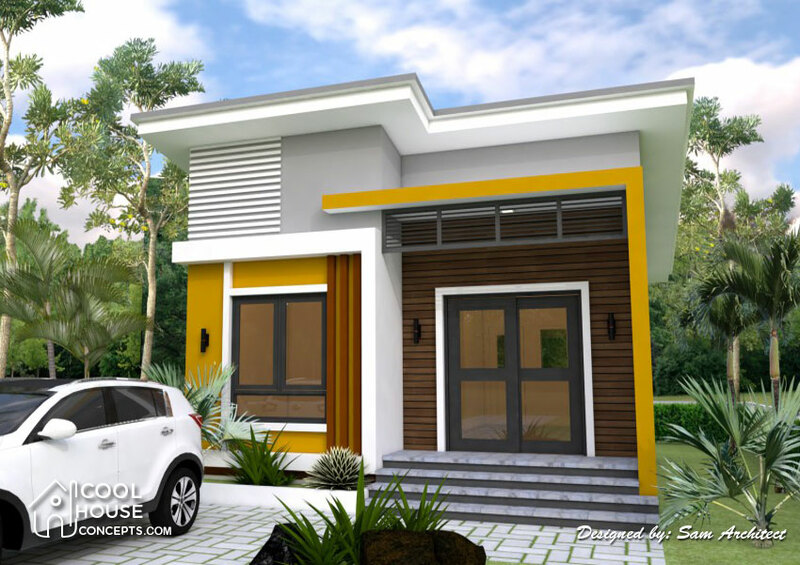 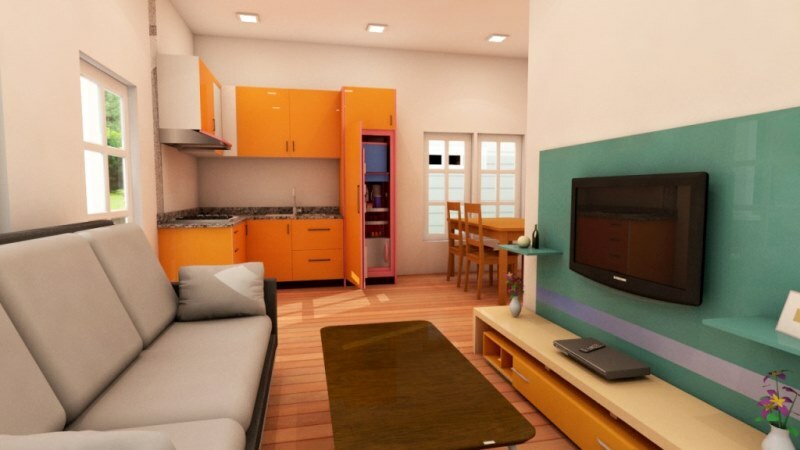 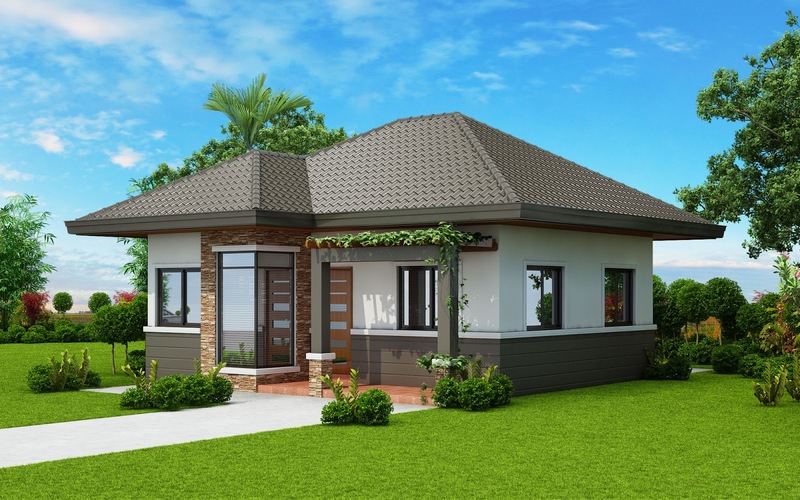 See our two bedroom house design below, including floor plans and specifications. 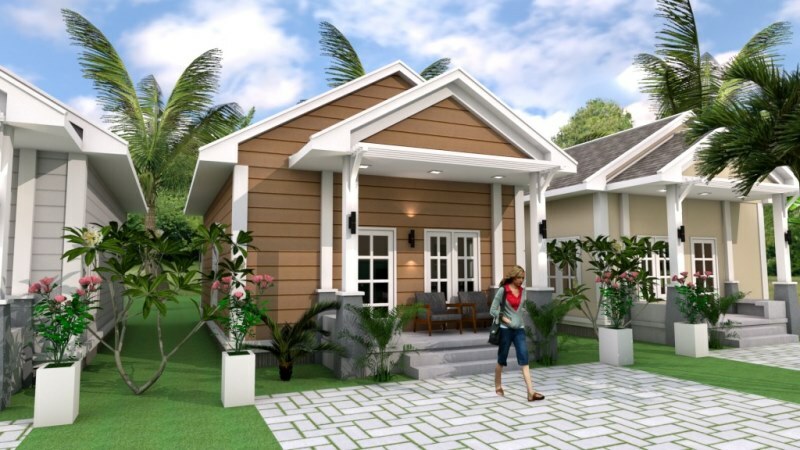 This small house plan has 2 bedrooms, 1 bathroom, a kitchen and a living room with a total floor area of 60 square meters that can be built in a 147 square meter lot. 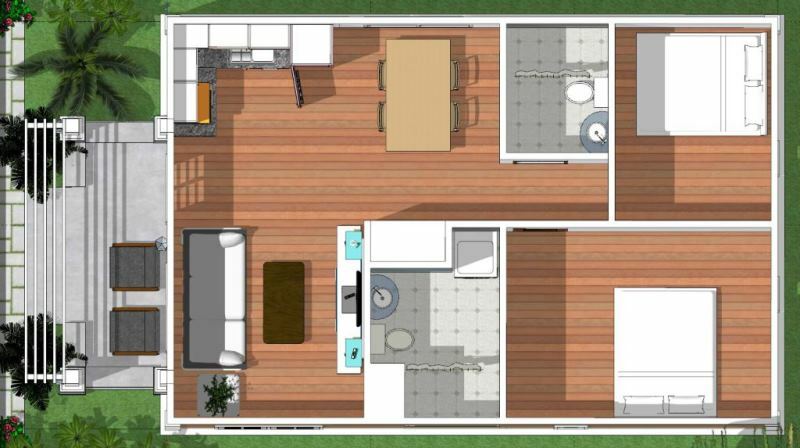 The house consists of 2 bedrooms, 1 bathroom, a kitchen, a living room and a garage with 60 square meters of living space. 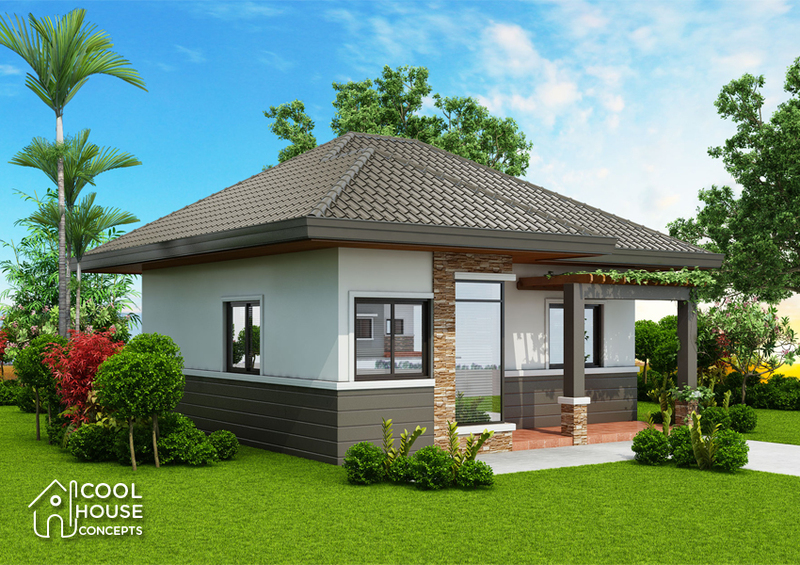 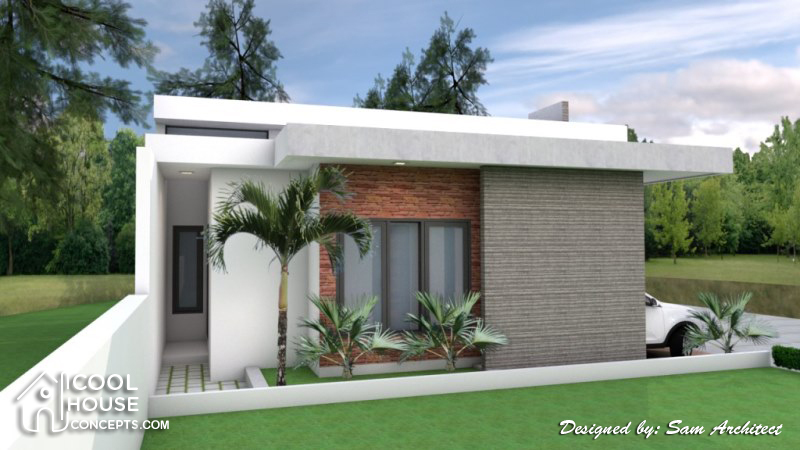 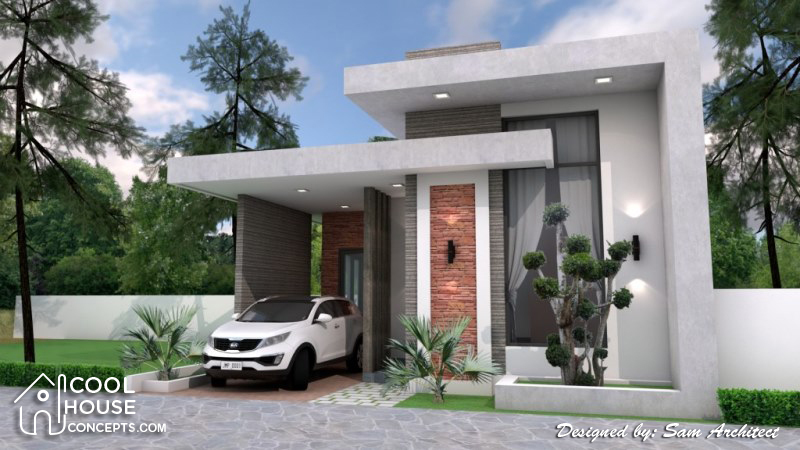 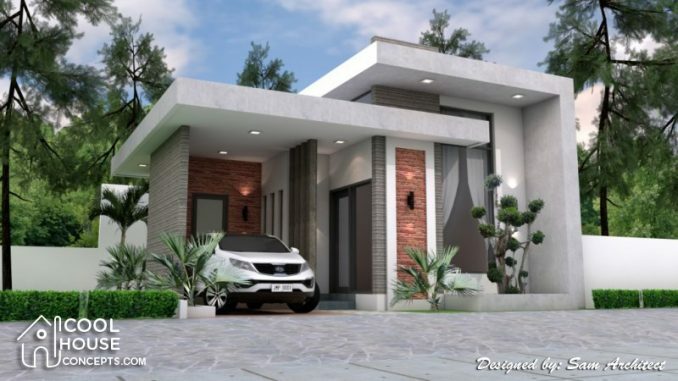 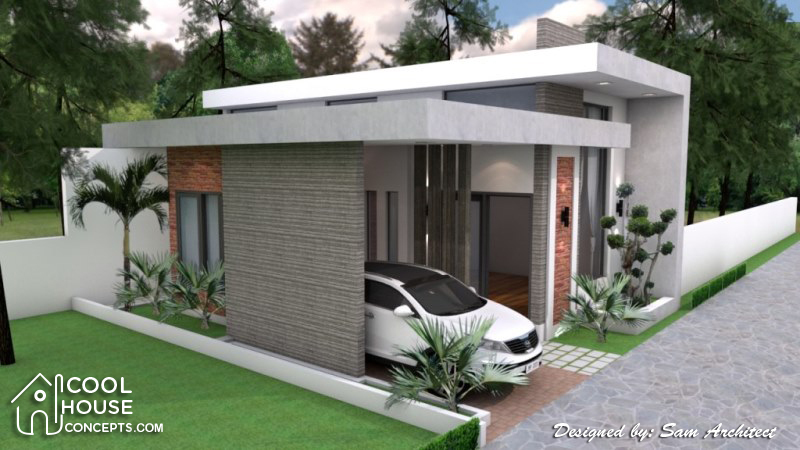 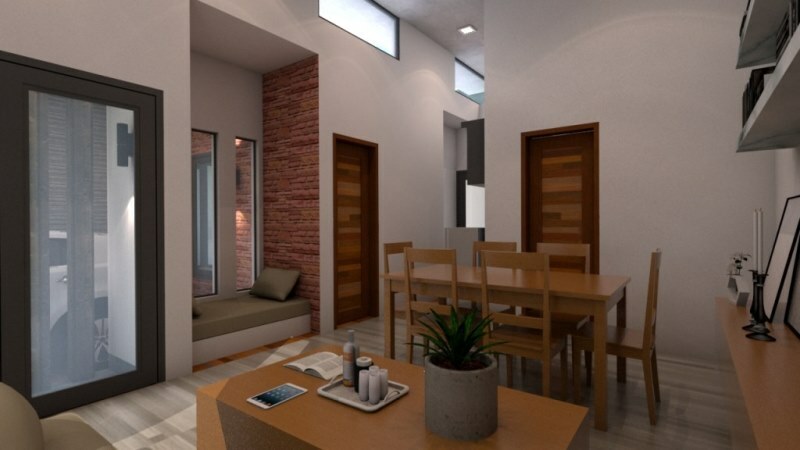 This Small house design has 2 bedrooms, 1 bathroom, 1 toilet, kitchen and a living room with a total floor area of 55 square meters that can be built in a lot with 120 square meters lot area. This house plan has 2 bedrooms, 2 bathrooms, a kitchen and a living room. 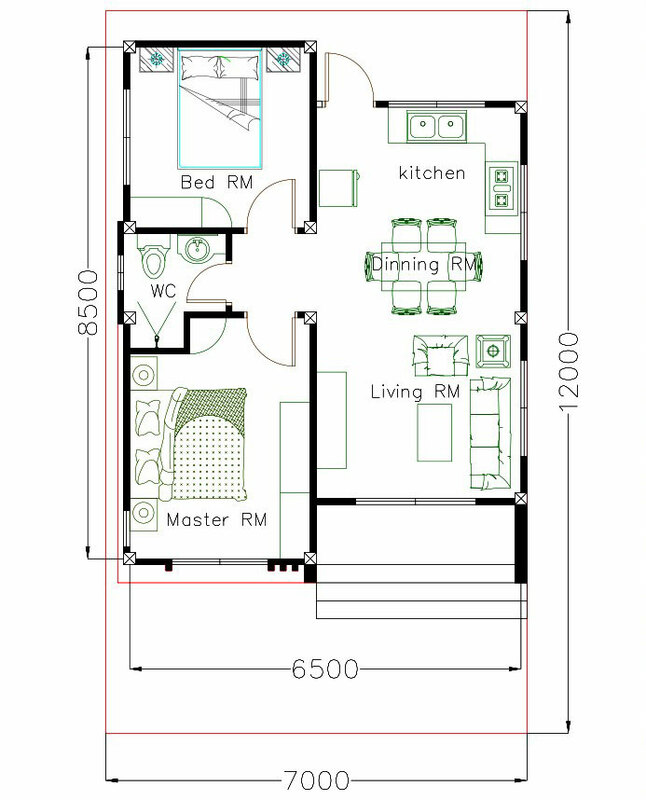 It is suitable for small families.